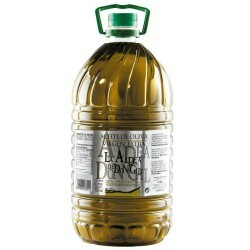 We all know what are the bottles and plastic bottles called Pet, but do you know what this means? Pet is nothing that the abbreviation of polyethylene that has become popular to have a lower cost than glass and tin. 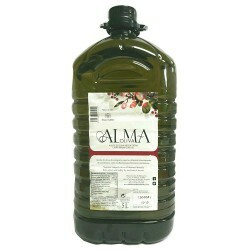 This container is used daily in our kitchens because it is easily handle and has a lower cost, although the extra virgin olive oil packaged is of excellent quality as well. 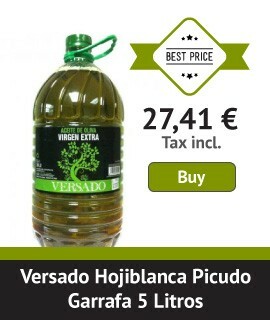 For us, this package is ideal when consumption is fast, ie for daily consumption of any home and is priced olive oil clearly accessible to all. 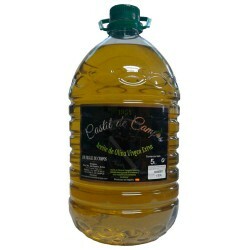 It is very easy to get a healthy habit simply consuming Olive Oil, and you also enjoy a great taste! What more could you ask for?